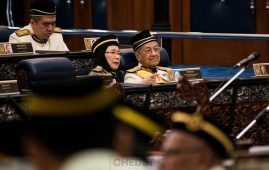 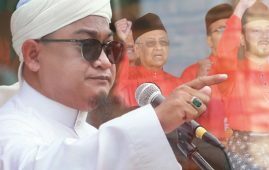 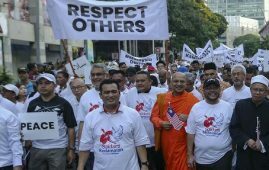 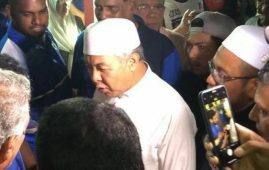 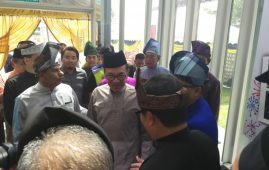 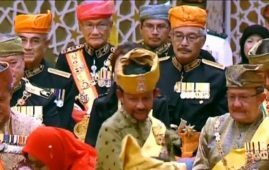 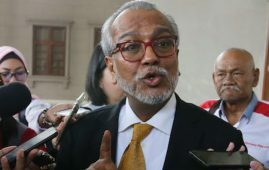 Sultan Ibrahim Sultan Iskandar yesterday reminded Pakatan Harapan government and the people that only his majesty has the power and authority over Johor’s land, forests, and the practice of Islam. 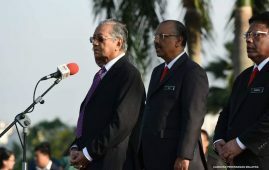 “I wish to stress that Johor is a state that was independent and sovereign long before the Federation of Malaya or Malaysia. 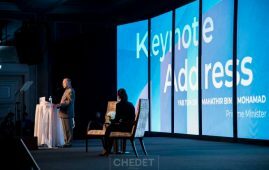 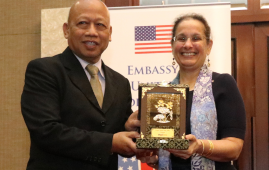 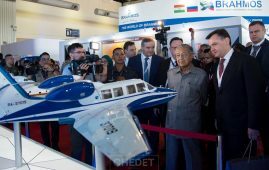 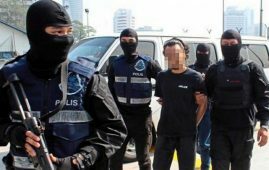 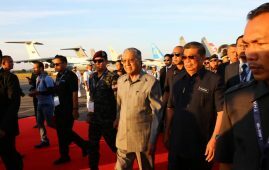 “This means that Johor has rights and powers in implementing matters as provided for in the state and federal constitutions. 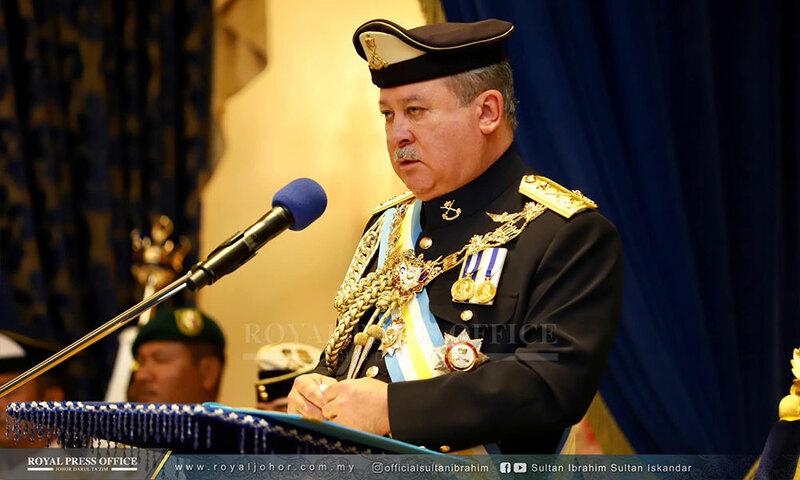 “As such, I as the monarch and main ruler of the state, have a right and power over my government, and bear the responsibility to look after Johor and the people who live here. 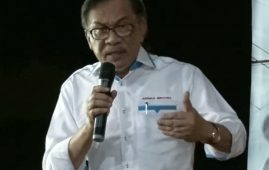 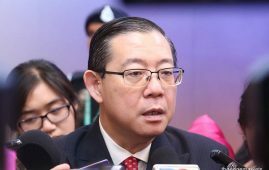 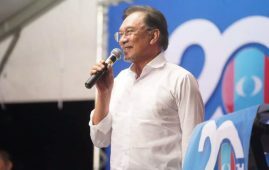 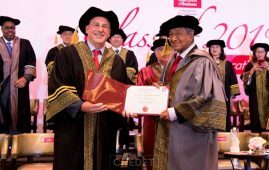 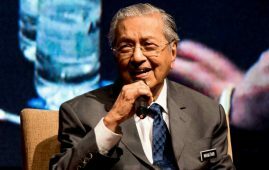 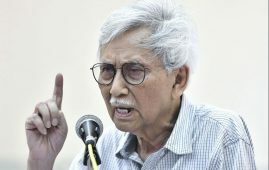 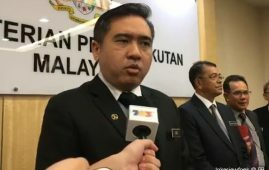 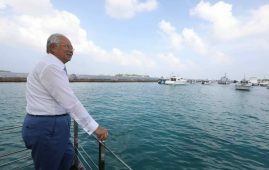 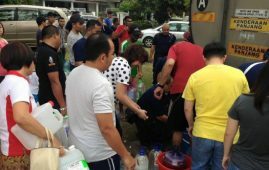 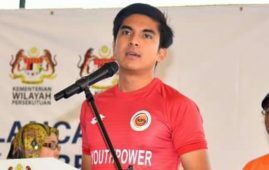 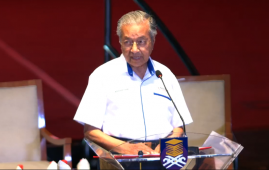 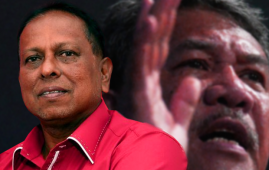 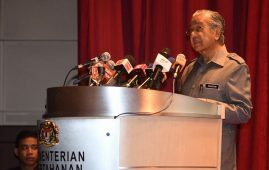 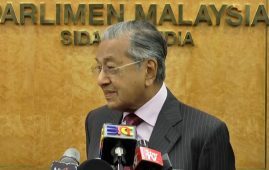 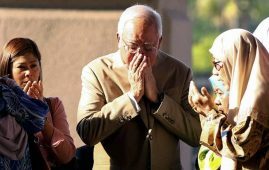 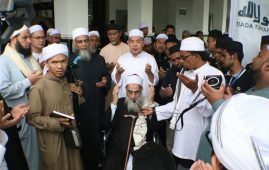 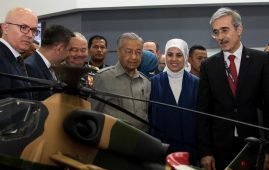 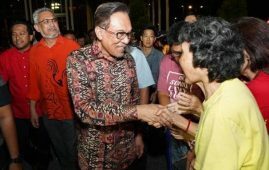 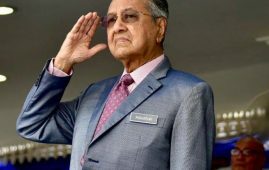 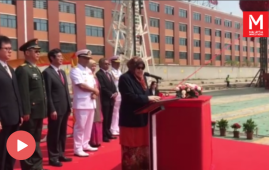 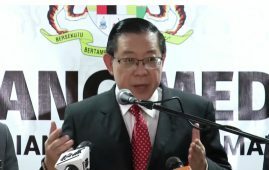 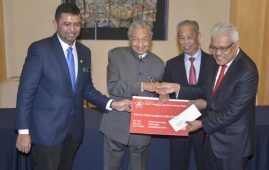 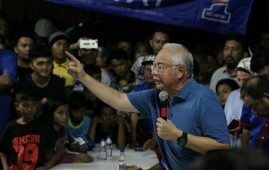 “The state’s power on Islam, water resources, forests, and land need not be questioned anymore,” he was quoted as saying by Malaysiakini in his speech to mark his official birthday yesterday. 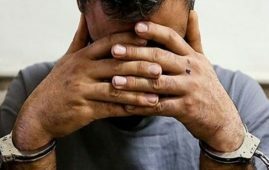 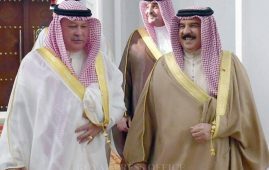 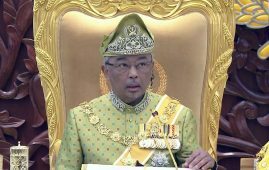 The sultan added that those who question the powers of a monarch or state government would have violated the Federal Constitution.